Build a better future for your household by employing our company. 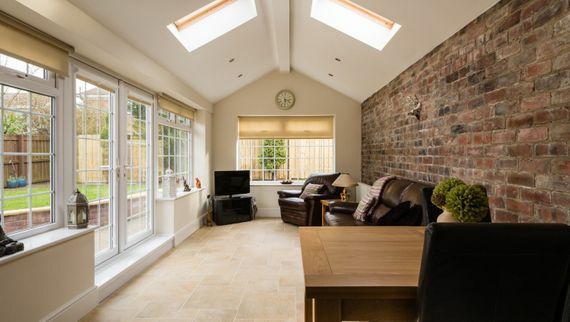 A. Woodhall Building Contractors provide home extensions for clients in Dronfield, Derbyshire, and areas throughout the locality. Our domestic extension experts provide a complete turnkey finish, allowing you to move in immediately. Enjoy an easier life by calling on our team. We take care of your entire project, arranging planning permissions where necessary. After an initial consultation to establish your vision, we price the work by offering a free quotation and then start whenever suits you best. We’re always on-hand to offer advice and guidance on any potential problems or consequences. You’ll fully understand how your build is progressing at all times, and once complete, our turnkey finish means that you can move in as soon as the last lick of paint has dried. 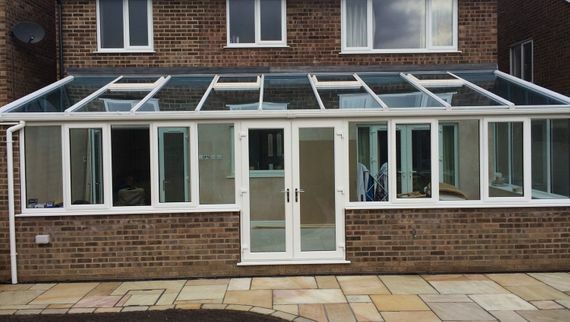 Contact us, in Dronfield, Derbyshire, to find out more about our domestic home extensions.